Check out the photo journal of my single-cutaway project. Check out the photo journal of my double-cutaway project. Here is a list of some projects. Here are some more fun pictures taken over the years. 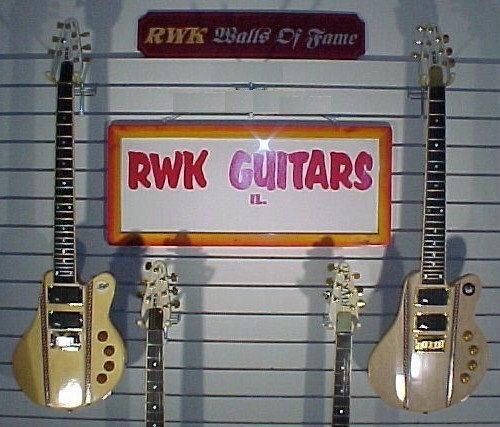 Check out the new RWK-N with 60's foil pickups and rocker switches.